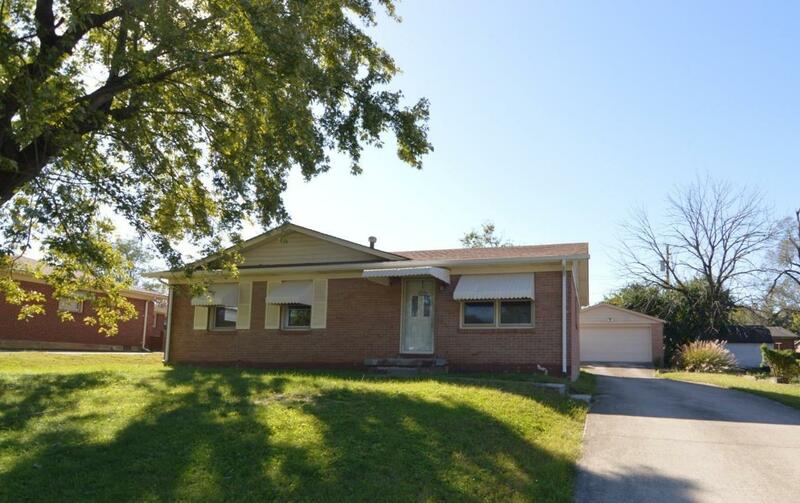 1062 Redwood Drive, Lexington, KY 40511 (MLS #1824105) :: Sarahsold Inc.
New Price! Move In Ready!! 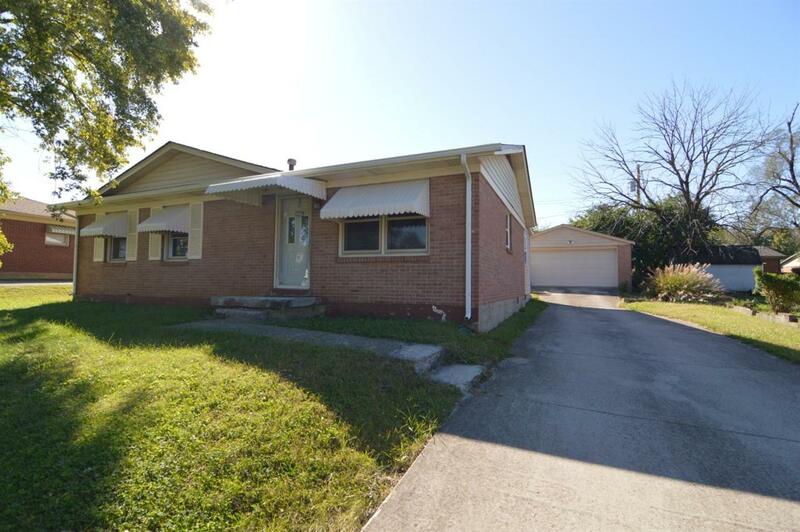 This ranch style home consist of 4 bedroom, 2 full baths, and detached car garage. 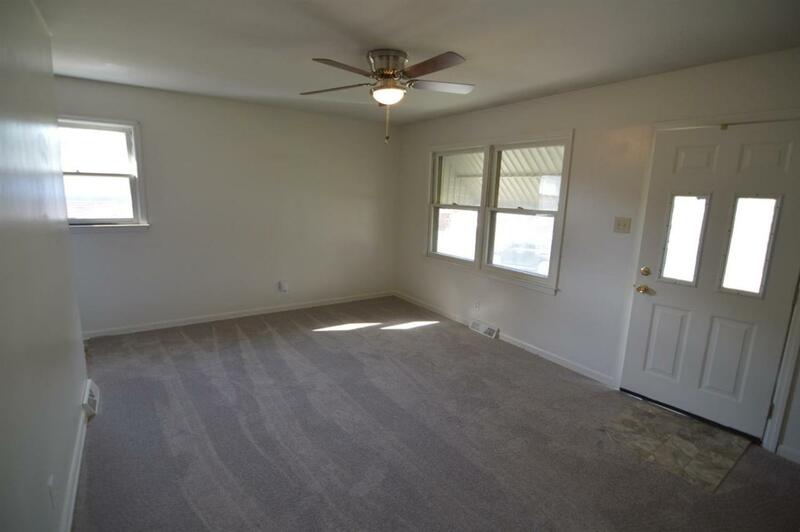 It offers new paint, new flooring, whirlpool tub/shower combo, and others. 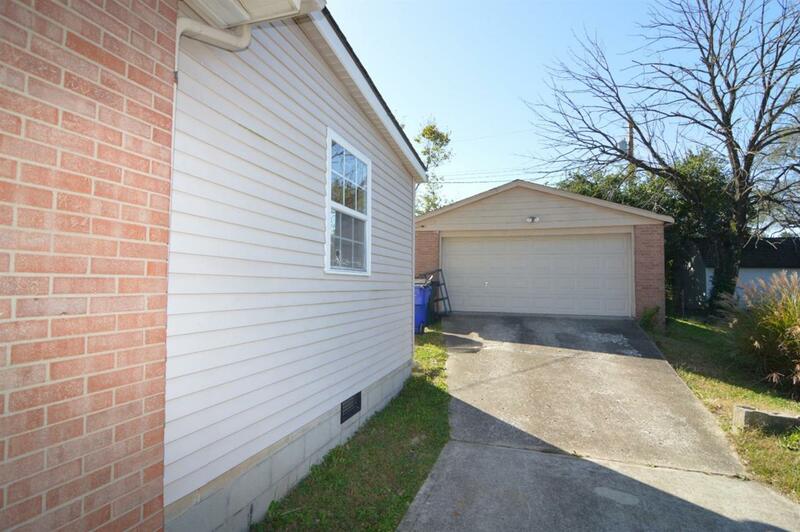 Inspections are welcome, but selling As Is. Call today for more details. Listing provided courtesy of Edward Sarfo of Commonwealth Real Estate Professionals. Listing information © 2019 LBAR Multiple Listing Service. All rights reserved.